South-East Asian and Chinese Trade Pottery , Hong Kong, 1979. In this publication a work of similar style is illustrated, pg. 106, 107 (illus. ), cat.no. 93. 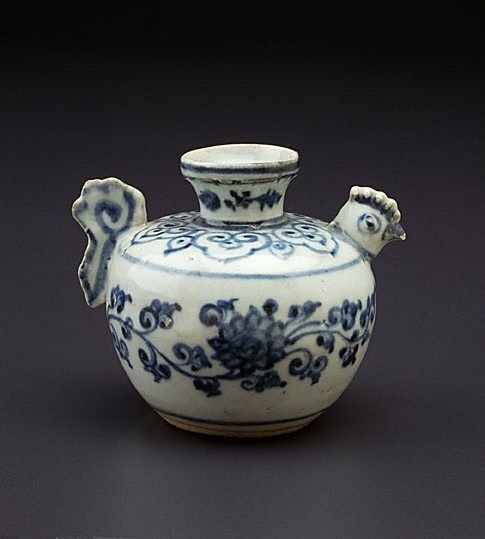 The Asian Collections Art Gallery of New South Wales , 'Export Ceramics', Sydney, 2003, 137 (colour illus. ).